Dr. Norman Goodman, an esteemed psychiatrist, is called from his practice in San Diego to help the survivors of plane crash far out in the Pacific Ocean. When he arrives at his destination, however, he discovers that the crash was just a cover for a much more mysterious event. 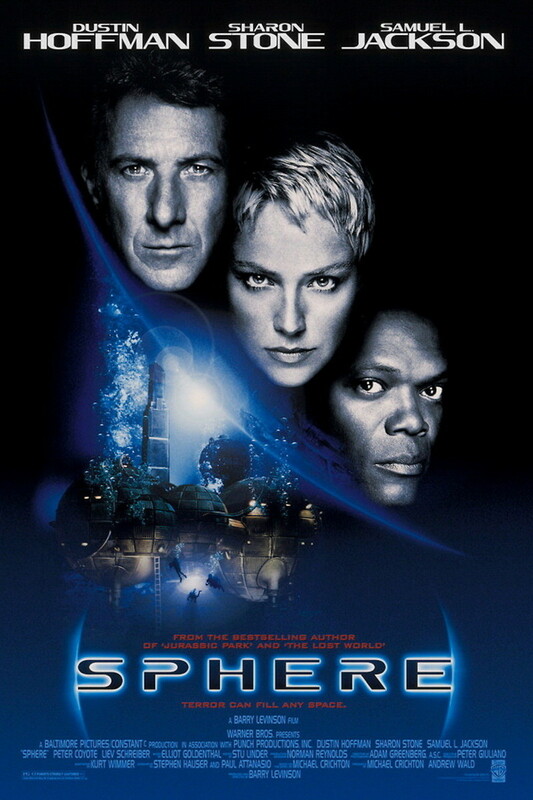 He, along with a crack team that includes a mathematician, an astrophysicist, and a biochemist, have actually been summoned to help investigate an extraterrestrial spaceship. Half a mile long, the spaceship apparently crashed into the ocean. It now rests deep on the seabed in seemingly undamaged condition. In addition, preliminary tests show that the massive ship crashed nearly three centuries ago. It's now up to the team of scientists to dive down and investigate.